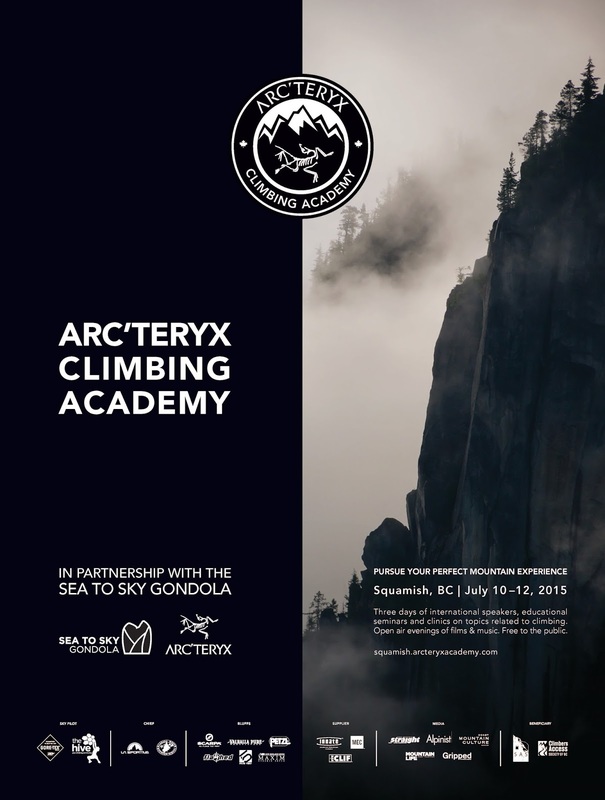 I had the opportunity to explore some mountains during the 2015 Arc'teryx Squamish Climbing Academy held at the Sea to Sky Gondola in Squamish (45min North of Vancouver). This is one destination you can't afford to miss if you're in the Vancouver area. The scenic view, which starts on the drive there, is probably why Squamish was named the best mountain town to visit in 2014 according to CNN. The July 10-12 event included many activities related to climbing and some live music from a local band. The fact that it rained during part of the event didn't damper the experience at all... I mean, you can't go wrong with a party on top of a mountain right? 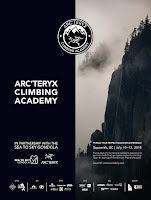 I'm a mountain hiker more so than a climber but found myself genuinely interested in the information shown by the guest speakers/climbers and I was left with a "I need to try this" feeling at the end of the night. The Sea to Sky Gondola is, again (I can't emphasize this enough) a must see destination if you're in the Vancouver area. This is the one place that truly shows the natural beauty that is B.C.